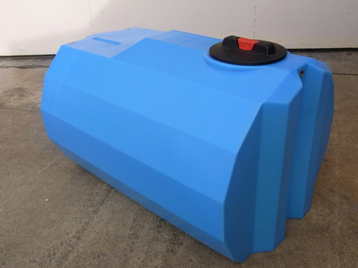 All big or small businesses needs water supply for their sustenance and we all know that water is the basic necessity of mankind – So, if you are the owner of your business then at your work place you sure don’t want your employees to face a water shortage it will only ruin your reputation. 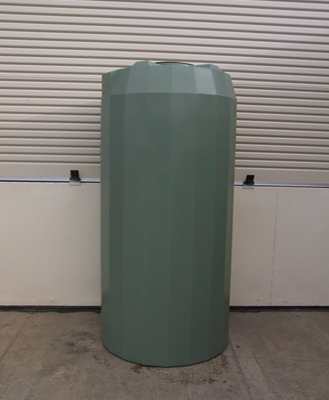 So the best way to keep continuous water supply at your commercial property is to opt for Industrial Water Tanks that will store gallons of water for usage at any time. 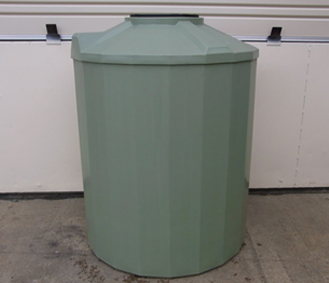 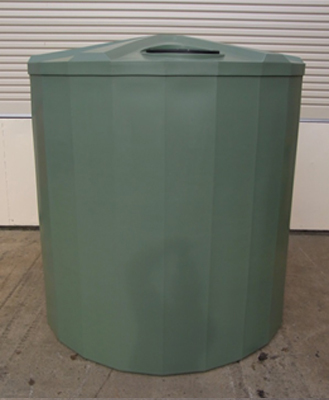 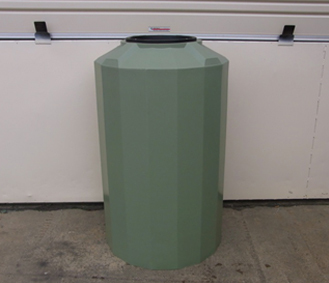 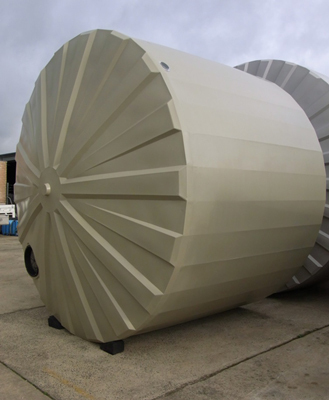 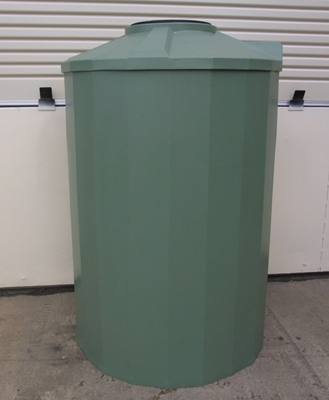 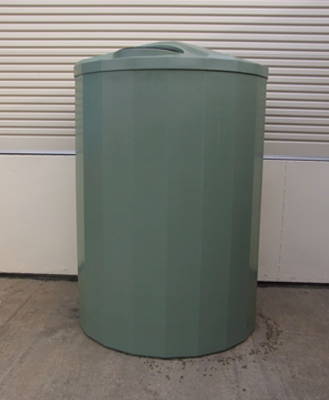 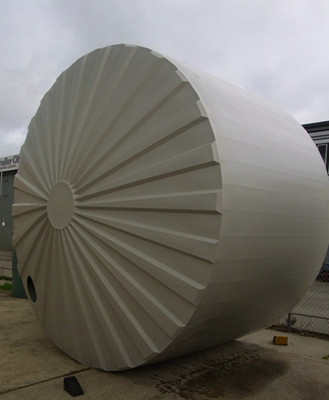 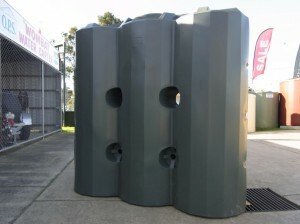 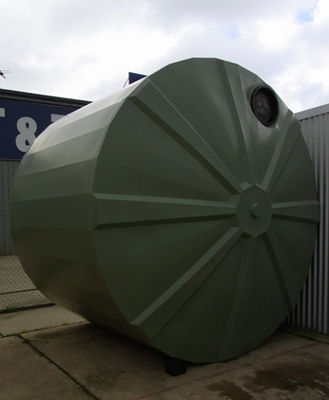 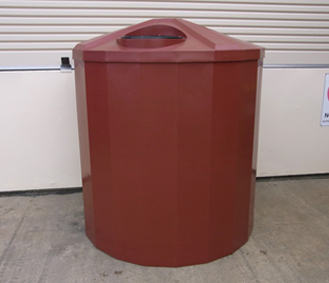 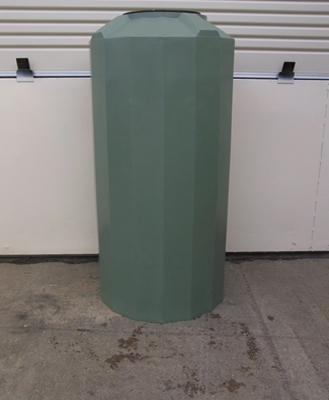 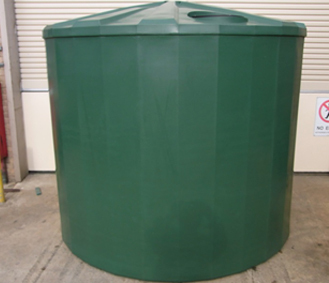 O.P.S Country Tanks provide our clients with a huge range of Industrial Water Tanks in Melbourne and across Regional Victoria and they come in a broad range shapes and sizes to fit your needs.